Three-hundred-and-thirty in a series. Welcome to this week's overview of the best apps, games and extensions released for Windows 10 on the Windows Store in the past seven days. The next feature update for Windows 10 has been postponed. Microsoft plans to release the May 2019 Update to the public at the end of May 2019 in order to give it another round of testing in the Release Preview ring. 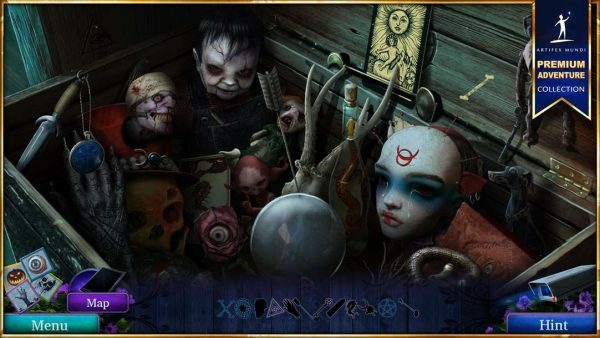 Demon Hunter 5: Ascendance is a free to try hidden object puzzle adventure game that features beautiful visuals, a compelling story, and entertaining puzzles and riddles. The game is free to try but a purchase needs to be made to unlock the full game. 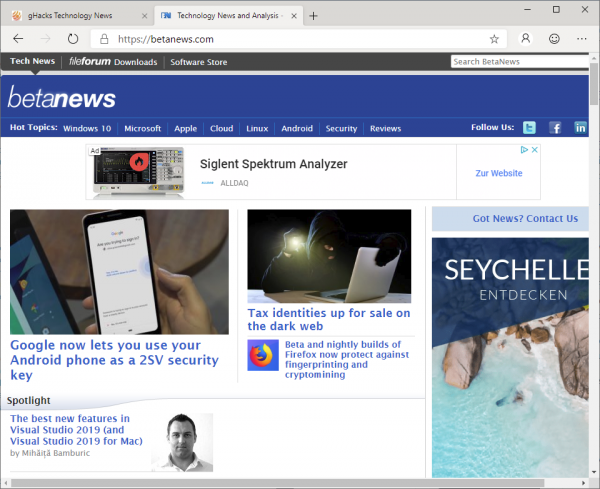 Microsoft released preview versions of the new Chromium-based Microsoft Edge web browser this week. Interested users can download a Dev or Canary channel version of the Chromium-based Edge for Windows 10 (installer works on older versions of Windows as well) right now to take it for a test ride. The browser shows lots of promise: it is faster, offers better web standards compatibility, and works pretty well already. Microsoft replaced or removed Google-specific features in Edge, and it is possible to install extensions directly or from third-party extensions stores like the Chrome Web Store. Edge is only available as a preview right now so that it should not be run in production environments. 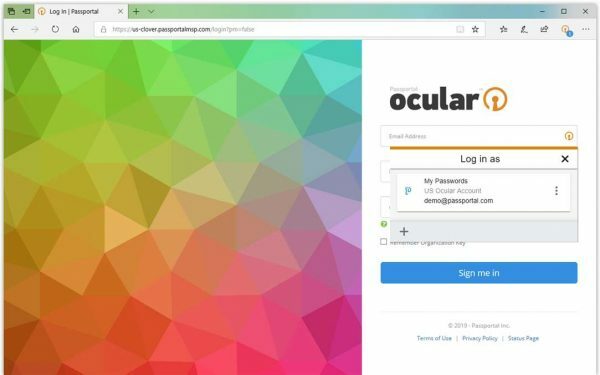 Ocular Extension for Microsoft Edge integrates the authentication service and password manager in the browser. It supports all the features that one expects from a password manager: search, autofill and autologin, two-factor authentication support, manage credentials, syncing, and more. 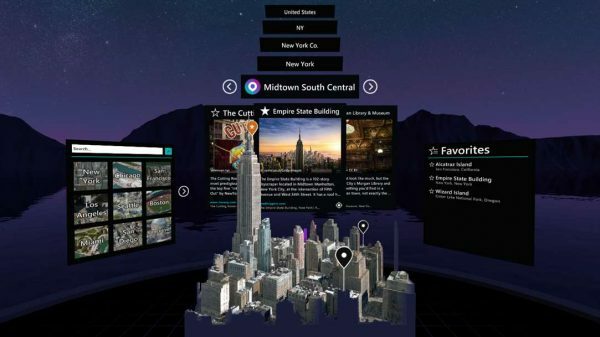 Outings is a new Microsoft application for Windows Mixed Reality and HoloLens. It is a discovery application to search for "high quality travel stories about beautiful places". You may use it to find interesting places, e..g historical sites, vistas, outdoor activities, or kid-friendly places. Microsoft will shut down the Microsoft HealthVault service on November 20, 2019.